Happy 20th Birthday Madoka Kaname! Happy 20th birthday to Madoka Kaname, my personal best girl and wife of Homura Akemi, and the co-founder of the Mitakihara University System as depicted in this dynasty and the Leafa College dynasty, which will resume at a later date.. May the good Lord be on your side and give your the power, strength and serenity to protect and serve those who love you. 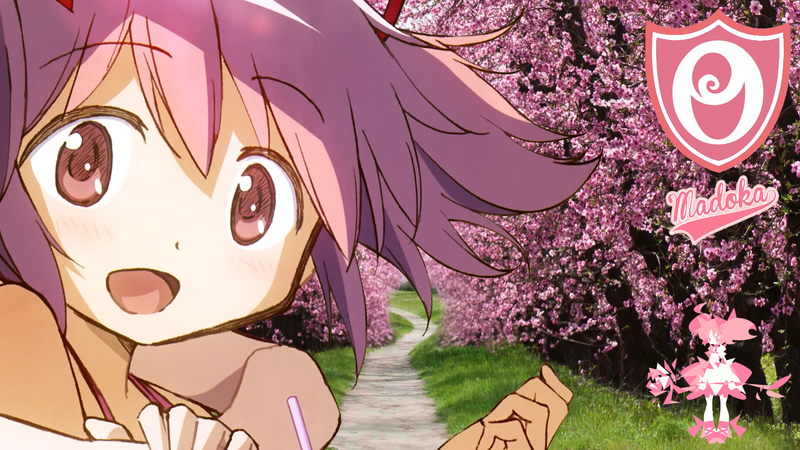 Forever Ours, Forever Madoka. And you are not alone.